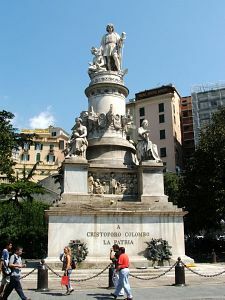 Columbus Day is a United States federal holiday commemorating the arrival of Christopher Columbus in the Americas in 1492. It is observed on the second Monday of October. It falls on the same date as Thanksgiving in Canada. The holiday is increasingly controversial due to the catastrophic impact of European settlement on native populations. Consequently, several states do not recognize the holiday and others celebrate it as Native American Day or Indigenous Peoples' Day. 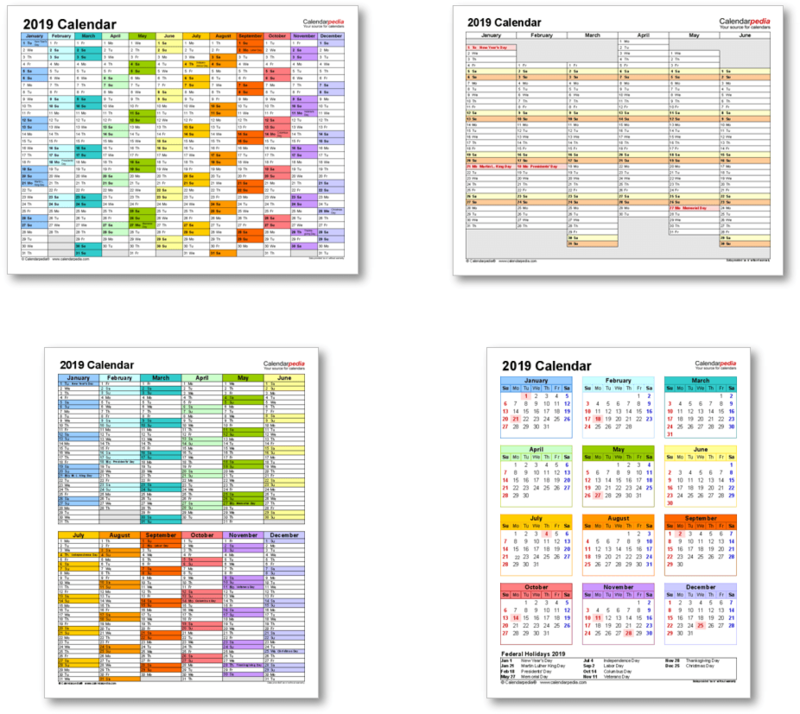 See also: 2019 calendar showing all US federal holidays. 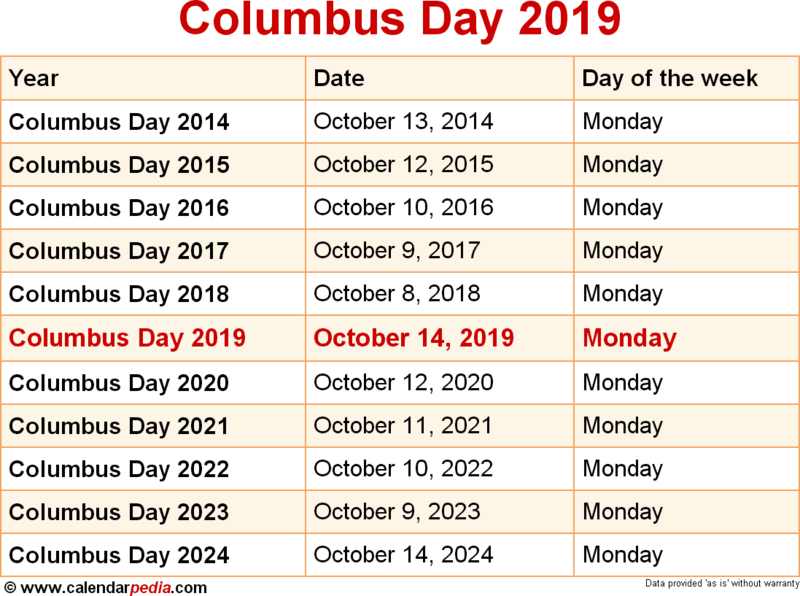 The next occurrence of Columbus Day is marked in red.